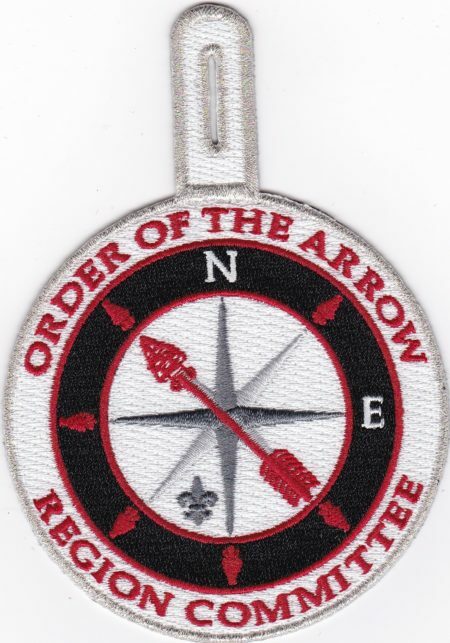 While at the Seneca Waterways TOR last weekend, I picked up a patch which Tschipey Achtu Lodge #(95) Lighthouse Chapter issued a patch for their 2018 Fellowship. 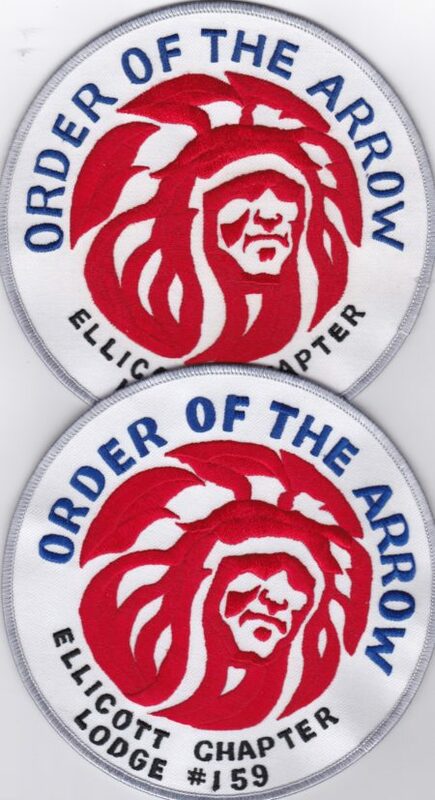 I believe this is currently the second chapter patch issued from any of the chapters in Tschipey Achtu Lodge #(95). 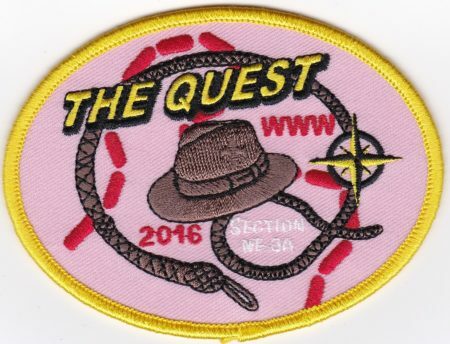 I’d previously written about the 2017 Camporee here. I heard there are currently no plans for any 2019 event issues. Is anyone aware of any other chapter issues from Tschipey Achtu Lodge #(95)? I was going through a recent acquisition and comparing it to the Ho-De-No-Sau-Nee Lodge #159 Ellicott Chapter J2 already in my possession. 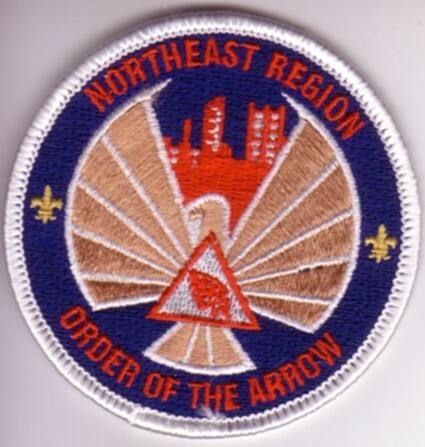 It looks like there are both thin and thick letter varieties as you can see below for “Order of the Arrow”. Both are twill right smooth. So does this become a J2a and J2b or just an MVE? All you Ho-De-No-Sau-Nee Lodge #159 completeists, please starting looking. 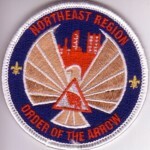 A recent addition to my NER OA Collection is a cut edge version of the Region Committee patch. 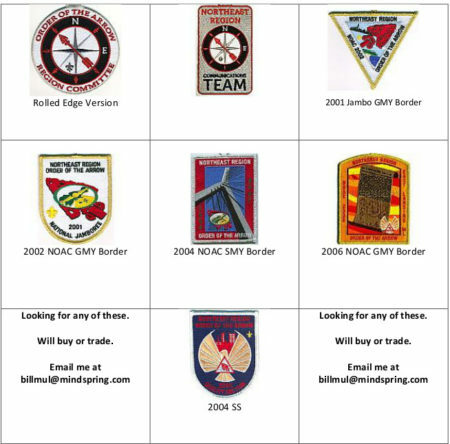 I beleive this one was issued a couple of years ago. Can anyone confirm the issue date? Does anyone know when this version was introduced? 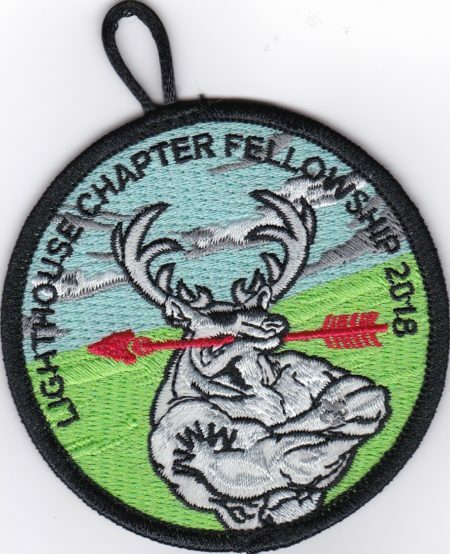 Ho-De-No-Sau-Nee Lodge #159 has issued an event patch for its 2019 Winter Fellowship. 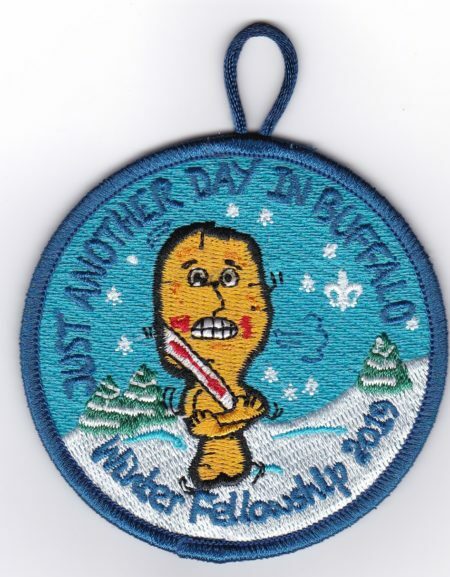 The patch does not mention the lodge name or number, but depicts a shivering Chicken Wing with Sash with the tag line Just Another Day in Buffalo. Another episode of Thread Heads from Jason and Brad, this one discussing selling changes on eBay. Join Brad and Jason as they talk shop. Specifically what are some ways that the recent eBay seller updates have affected their strategies on the marketplace. For example do you know that once you sell an items in your store that unless you act you might continue paying fees to keep that empty listing visible on the platform?